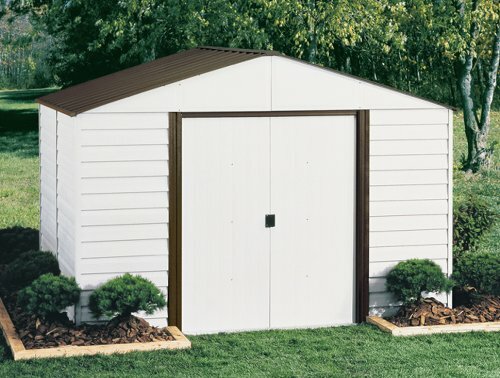 The Parkview 10-feet by 8-feet steel storage building from Arrow is an attractive place to keep all your lawn and garden tools and much more Get 467 cubic ft. of organized space. 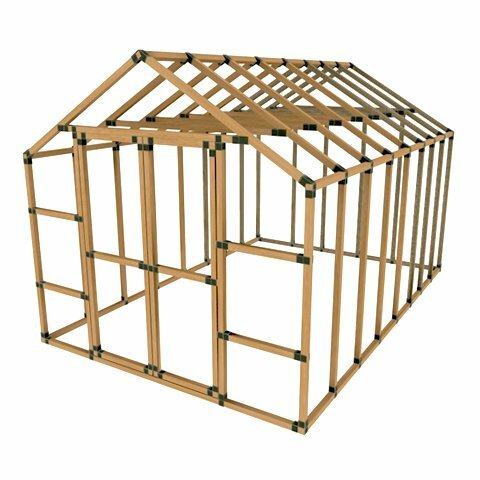 The tall high gable roof has an interior height of 7 ft. for added head room. Attractive horizontal panels “drop-in-place” for easier assembly. 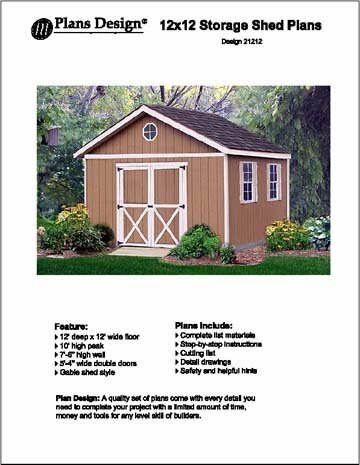 The Parkview 10-feet by 8-feet steel storage building from Arrow is an attractive place to keep all your lawn and garden tools and much more Get 467 cubic ft. of organized space. 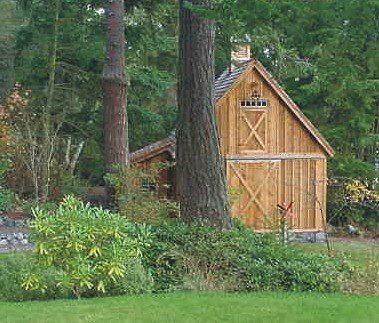 The tall high gable roof has an interior height of 7 ft. for added head room. Attractive horizontal panels “drop-in-place” for easier assembly. 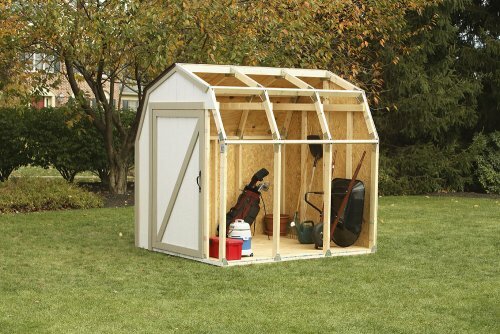 A large door opening lets you easily store most riding mowers and other large equipment. Parts are pre-cut and pre-drilled for faster assembly. 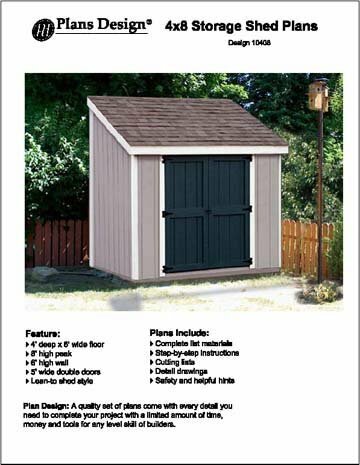 The Parkview parts are durable galvanized steel which gives you a long-lasting home for any item that need storing-seasonal sports gear, patio equipment, kids toys, bicycles and more The Parkview is backed by a 12 year limited warranty. Wouldn’t recommend this to an enemy. 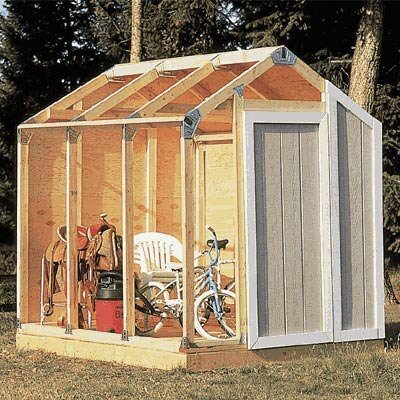 I bought this shed from my local lowes. I will say the instructions are pretty darn good. The 1 star? See, mine said it included a floor frame kit. Thing is, it is ALUMINUM!!! Ya, needless to say it buckled under its own weight. I then had to spend $200 more on the lumber for a real floor frame. Some parts don’t fit perfect but holy crap it’s so flimsy you can make it fit. Definitely wouldn’t recommend buying this unless you are okay with beefing it up. I just don’t think you should have to after spending this much money already.